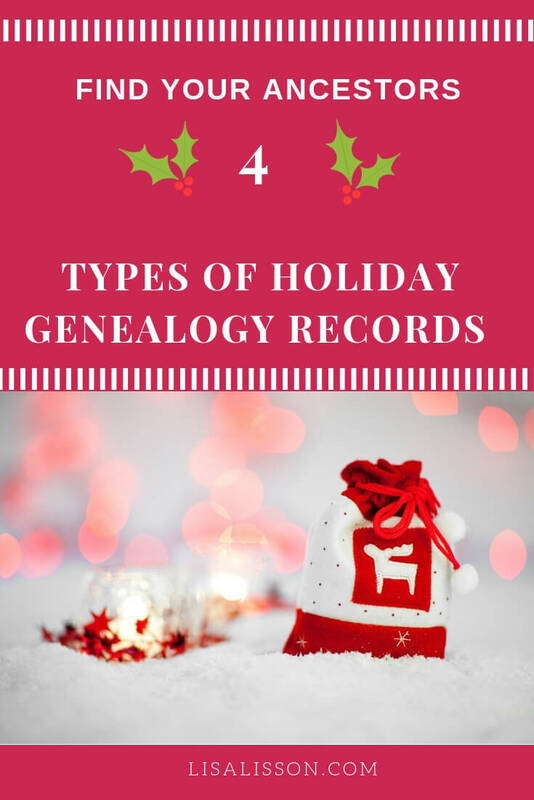 4 Types of Holiday Genealogy Records | Are You My Cousin? The holidays are upon us. 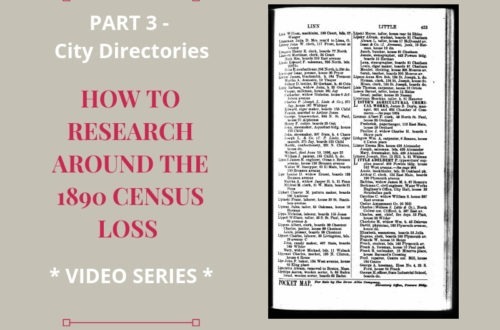 Despite all the rushing of the season, this is a fantastic time of year to research your genealogy and family history. 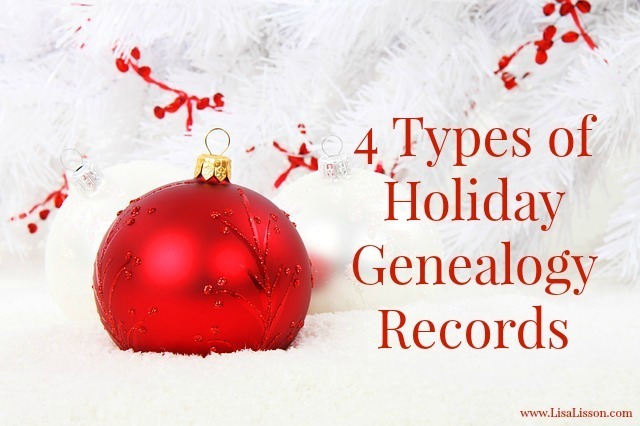 Sources and records were generated based on the holidays your ancestors celebrated. Gaining an understanding of their religious and secular celebrations of holidays is important in understanding where to find holiday themed records. I should note here that while most of these records revolve around the Christmas holidays, your ancestors of a different faith would have generated similar record based on their specific religious customs. Oral Histories – The holidays are a popular time for creating oral history recordings. Family is gathering, telling stories and re-living earlier days. Ask your family if there are any recordings in your family. If so, take them out and listen. This holiday season make your own oral history recordings. Today’s smart phone technology makes it easier than ever. 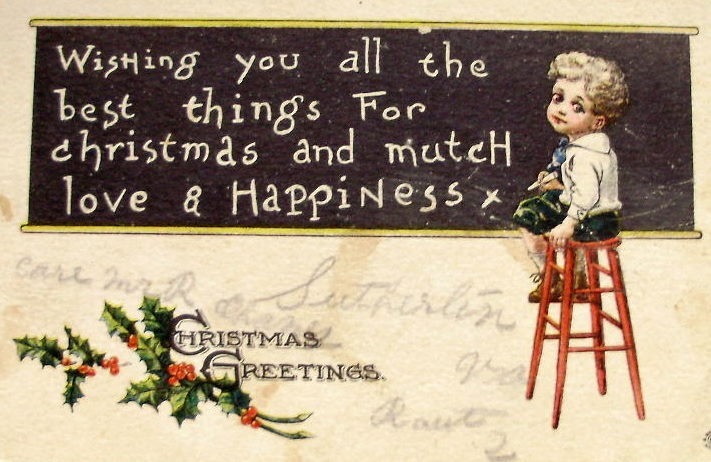 Christmas Cards and letters– These have been around for a long time! I discovered a number of these in my grandmother’s photograph boxes. Some are family, some are not. Christmas cards place family members in time and often in place. Photograph Christmas cards are even better. These can be the only photograph you have of an ancestor. Those holiday letters provide family details and stories that let you really get to know your ancestors. Church programs/Church histories – Most churches have special programs during the Christmas seasons. Many feature children and other church members in their programs. Check those church histories and find those keepsake programs to learn more about your ancestors. 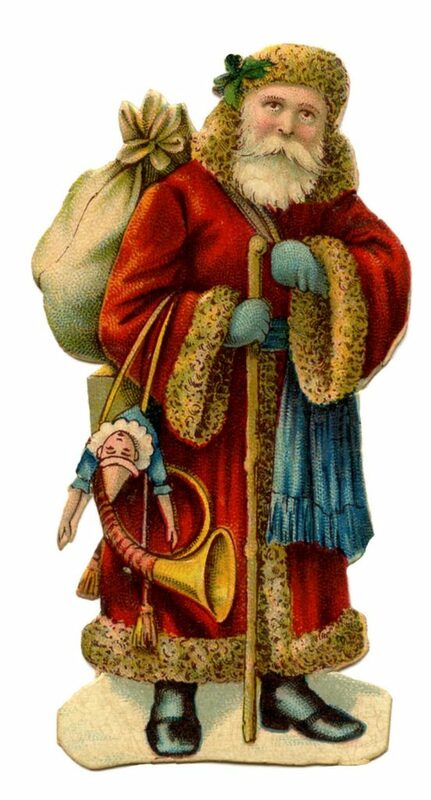 Newspapers – During the holiday season, your ancestors traveled to visit family and friends just as we often do today. Society pages in newspapers often wrote blurbs on who went visiting and who had visitors. Names, relationships and locations about families and individuals can be found in these blurbs. These society pages are excellent sources of family information. 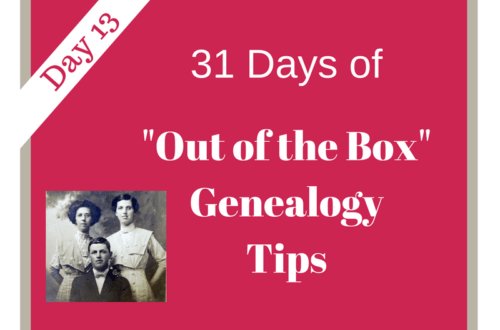 Use this holiday season to track down your ancestors!